Dinosaur Sighting is something you should read. 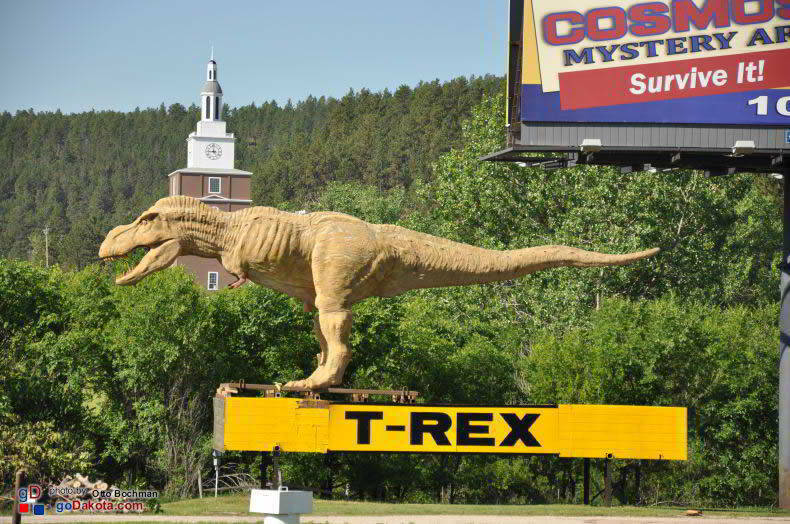 A T-Rex was spotted south of Rapid City South Dakota on Highway 16. 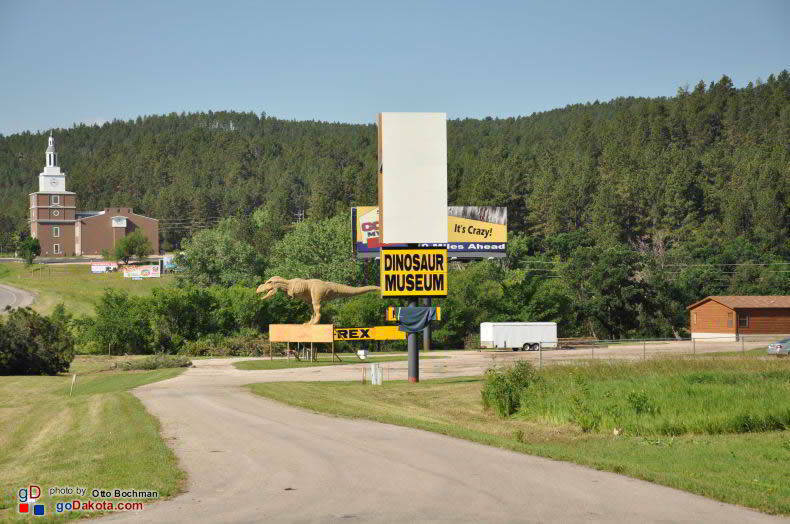 A few thousand years ago these sightings where common in the Black Hills but this dinosaur sighting was a surprise. Driving south and just past Reptile Gardens we expected to see Independence Hall next on the right side of the road. We had to blink to clear our eyes. Was that really a dinosaur? After a closer look it appears that a new attraction is taking shape. 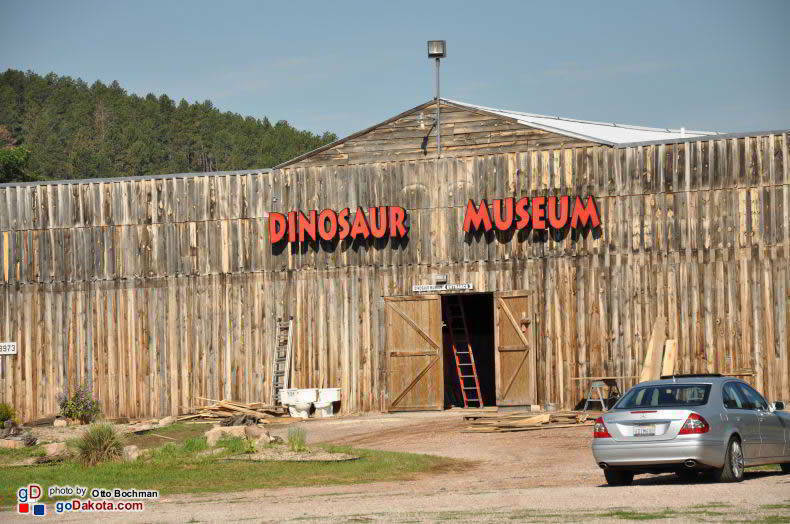 Kids are bound to enjoy the Dinosaur Museum. We look forward to joining the other Black Hills tourists at the new facility.